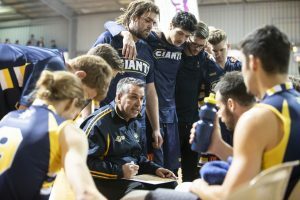 Giants to take to the courts in Perth this weekend. 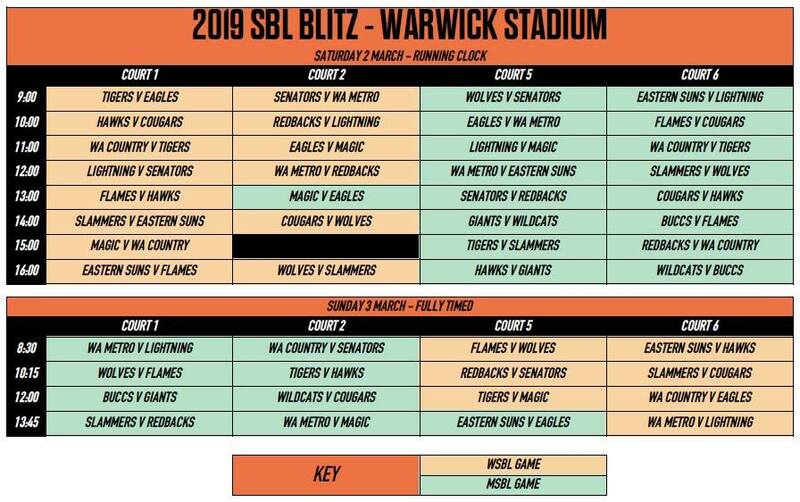 Season 2019 of the Northern Star Resources Goldfields Giants steps up a gear this weekend with the annual SBL Blitz pre-season tournament in Perth. As their only opportunity to get games under their belt, the Blitz is a major focus of their pre-season campaign with the regular season commencing March 16th. 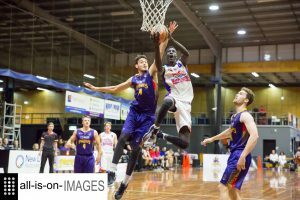 As part of their games on the weekend, the Giants will play two reduced time games on the Saturday against the Perth Wildcats development squad and the 2018 SBL champion Perry Lakes Hawks before a proper fully timed game on the Sunday against regional rivals the Geraldton Buccaneers. 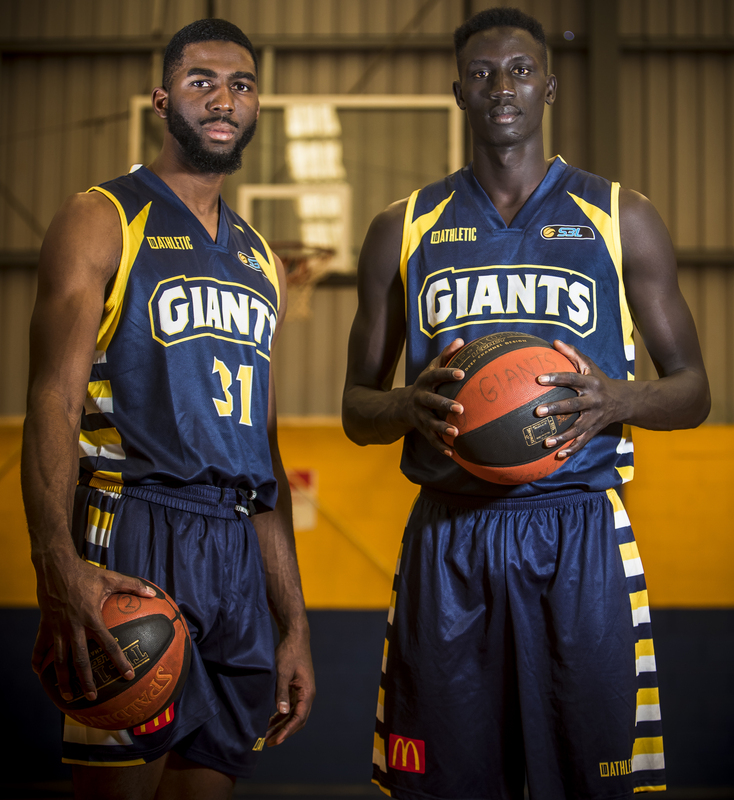 Goldfields Giants recruits Marquis Salmon and Manylok Malek. 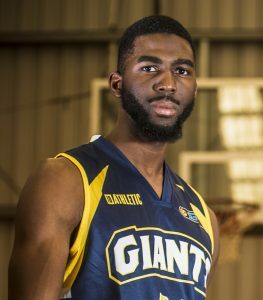 The Giants will be looking to suit up almost their entire squad, and will see the debut of new Australian recruits Dave Humphries, Manylok Malek and import Marquis Salmon as well as the return of former 2015 Giants Most Valuable Player, import Jay Bowie. Others to make their Giants debut are Fletcher Klasztorny who has joined the Giants after four seasons with the Mandurah Magic and former New Zealand Under 19 representative Michael Gardner who recently moved to the region and has emerged as one of the standout players in the local Kalgoorlie-Boulder basketball competition. 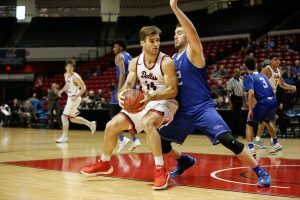 They will be joining returning Giants’ captain Daniel Forlano, point guard Brandon Holloway, sharpshooter Jerome Reid and rising start Riley Duncan. It will also be the first official hit out for returning Giants’ coach Wayne Creek. With games scheduled for 2pm and 4pm on Saturday and 12 noon Sunday, there will be little rest for the Giants, but since they are regulars in playing double headers on the road during the season, it will be a good reminder of what’s coming for the season. 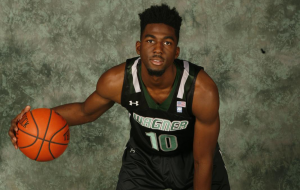 Goldfields Giants recruit Dave Humphries. 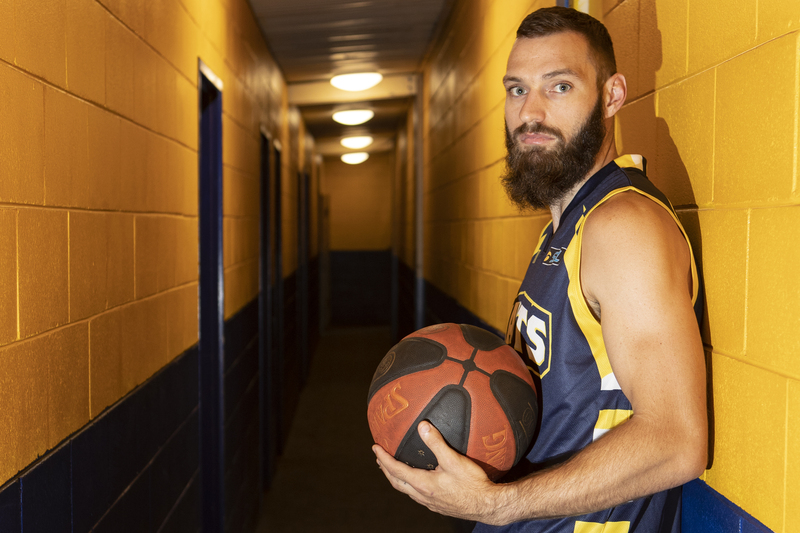 The SBL squad won’t be the only Giants’ teams hitting the courts in Perth this weekend with the Division 1 Women and Division 1 Men also competing in the Basketball WA Senior Country Championships over the next three days. 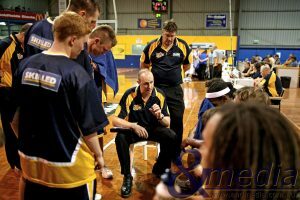 In a unique approach, first time coach Robert Thomson has split the women’s squad into two teams and both will be competing in the Women’s Championship Division against other regional teams from Geraldton, Albany, Australind and Pinjarra. The two teams are locked in to play against each other as well at 10am on Saturday. 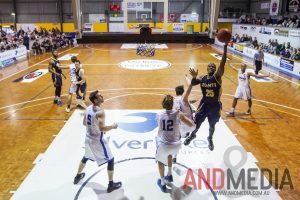 For the Division 1 Men, they are competing under the helm of coach Scott Manton in the Men’s Championship Division and will have games against Geraldton, Albany, Pinjarra, Mandurah and Bunbury. 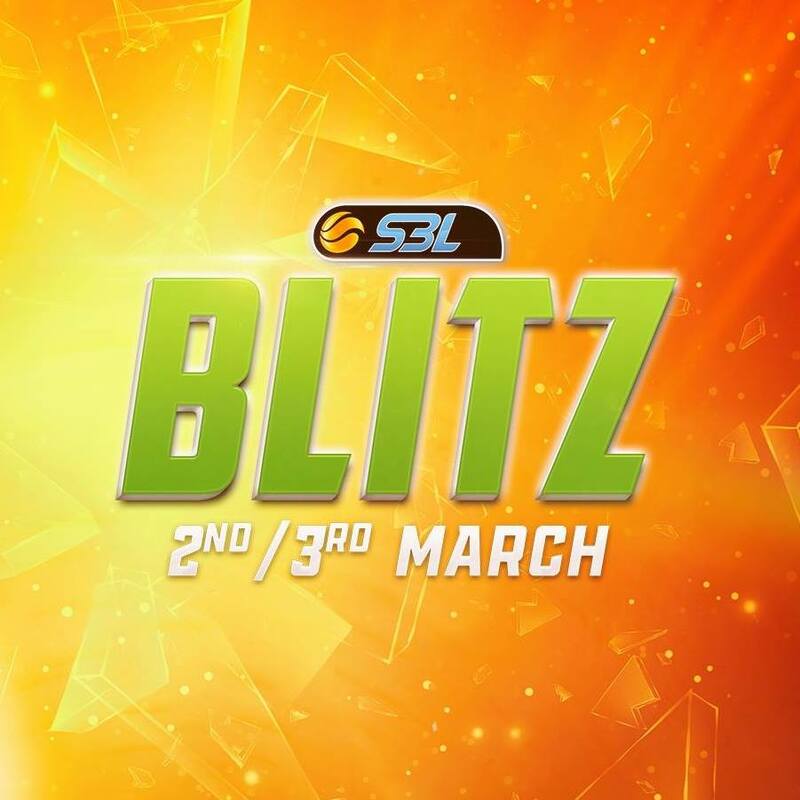 For all three teams competing at the Country Championships, this is also a rare hit-out against new competition before the SBL Division 1 season commences on the 23rd of March. 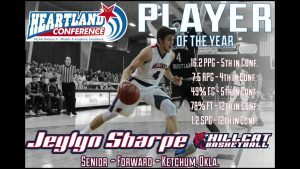 We’ll have a complete rundown of the weekend in the coming days, but stay up to date with all teams through our social media.